This book is a welcome and needed resource for veterans, their families, and for those who assist them. 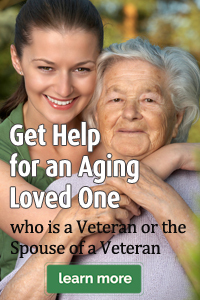 There is no other book available that incorporates VA's claims procedures with detailed instructions on submitting fully developed claims for 25 different types of disability claims including Pension, Death Pension, the Aid & Attendance Allowance, Compensation (DIC, SMC, Agent Orange, Hearing Loss, etc...), Burial Benefits, and more. Claim Support Disc included! - 200+ VA forms, examination worksheets, medical questionnaires and instructions. Aging seniors and their families are often confounded by the complexity of issues they face (including declining income, increased debt, poor investment returns, declining health, medical crises, complex insurance programs, long term care challenges, etc...). This book (published in 2014) takes a comprehensive approach to address these challenges and provide solutions.